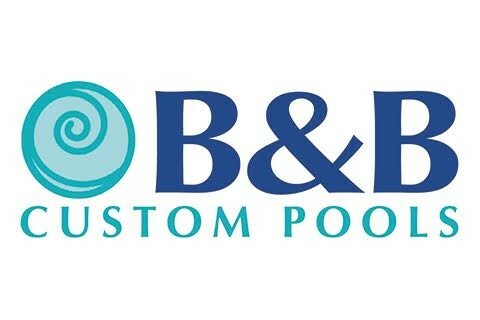 As the Lehigh Valley's leading custom pool builder, we pride ourselves on bringing the highest quality of design and end product to your backyard pool project. We work with some of the most respected commercial developers, residential builders and landscapers in the area to complete the finishing touches on your outdoor living area. Have an existing pool that needs updating? We also take care of any renovation work that your existing pool might need. From plaster, tile, and decking replacement to complete equipment replacement, we can make your pool look and run like new again. Beyond the construction of your pool, we are there to ensure that your pool lasts for years to come. We are a fully certified PA state chemical applicator that is there to open and close your pool as well as maintain it throughout the season while you enjoy using it.